Every now and then instead of focusing completely on our beloved Blazers, we like to spread some love to our friends around the world covering the greatest game on Earth. 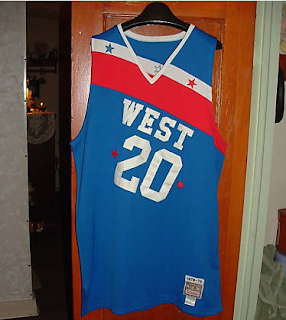 Maurice Lucas 1978-79 throwback All-Star game jersey. The Briant Grant buddy doll from 1999. And don't forget your Blazers BBQ apron...you man you.